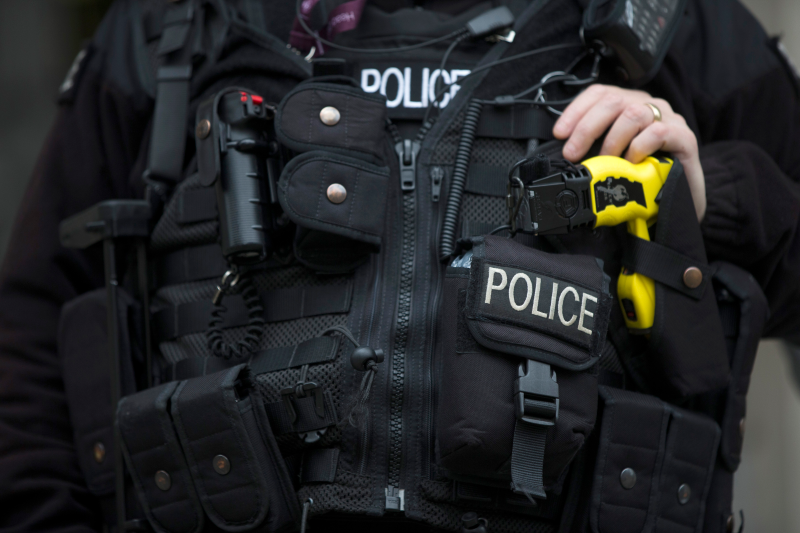 What is the Best Police Torch on the Market? So most Police Forces issue equipment when an officer joins and this ranges from trousers to handcuffs. Most of these items are useable and of good quality. What we have found from various Forces is that Police Torches that get issued to officers are extremely lacking in performance and quality. Most of the torches will break within several shifts or people just throw them under the stairs, never to be used again. 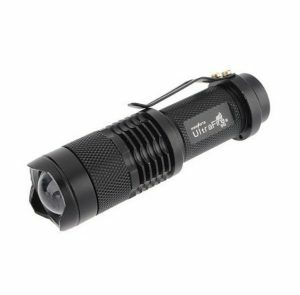 Why do you need a good Quality Torch? Police Officers work in all weather and all conditions. This means that they often find themselves in dark and dangerous places where no-one else dare to go! So when in these situations Officers do not want to be pulling out a low quality, dim torch as it is essential that you see all your surroundings. When you’re in pursuit of suspect at night or during the day and they take refuge in an empty building, you need to be able to see. If you’re on a drugs raid and searching through other people’s property in a poorly lit house, you need to be able to see. These are just two examples of why officers need quality torches, ones that work and are reliable. Police Torches – What the best? If you look online there are hundreds of torches available and they all vary in price. The one thing that you DO NOT have to do is spend loads of money when procuring your next torch. I think you could set the limit to about £20 and get a professional, reliable and affordable torch which will fit the requirements of a Police Officer. When you’re looking for the torch there are several important factors that you need to consider when your shopping. You really need to make sure that the torch you purchase is of good quality metal or aluminium. Most torches that you see online in stores such as Amazon and Ebay are now mostly made of robust quality. Just remember you don’t want a plastic case, because the first time you drop it – guess what?! It will break. The second factor to remember is that it needs to be at least Water resistant. You will find that lots of the metal/aluminium torches are resistant to water. It won’t always state if its water resistant but you need to be mindful of this when buying. Lastly you need to make sure you can get a belt holder or pouch to safely secure the torch. If you haven’t got a belt holder or similar, you will find that you place the torch into your duty bag and it will get left there. So when you chase that suspect into the dark empty house, you’ll be kicking yourself when you remember where your torch was left. Having the torch on your belt means it’s easily accessible in the times when you need it. Lots of torches don’t tend to come with a belt holder, so a little research will make sure you can buy a quality torch with a belt holder. 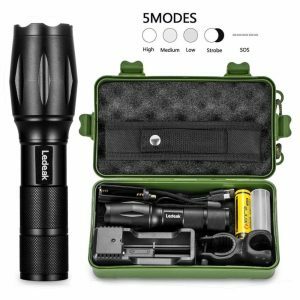 This is the Ledeak T6 Cree Torch. It is a Powerful and bright torch made from sturdy aluminum. It comes in this handy little protective box, plus it has a belt holder included in the box. Lastly you get a rechargeable battery – although the quality of this is unknown. It is run by 3 x aaa batteries and if you use good duracell batteries to operate the torch you will find it is very bright. This is the CREE Q5 Ultra Fire Police Torch. So you can see it is quite small and fits nicely into the palm of your hand. Due to its size you won’t need a belt holder as it fits perfectly into any pocket or pouch already on your belt. It maybe small but it packs a punch in brightness. Just remember to use good quality batteries to make the most of this torch. (3 x aaa). It is made from aluminum and is water resistant. The best about this torch is the price. It usually sells for less than £2.00 on amazon.co.uk. Duty Belt or Police Vest? What is the preferred option? DO YOU WEAR A BELT OR VEST ON DUTY? Most Police Forces issue Police Officers Belts and pouches to hold all their duty appointments. 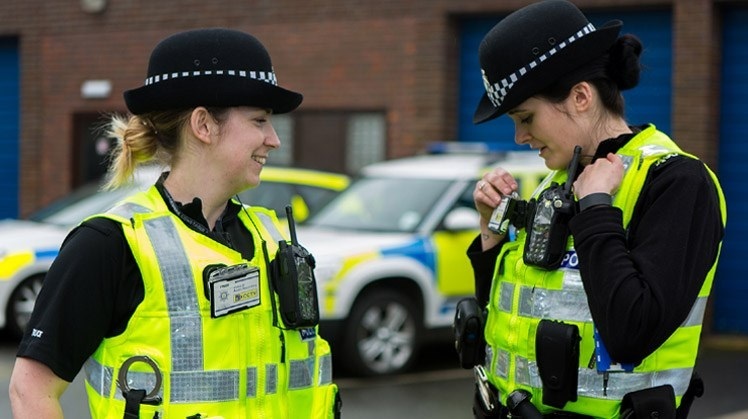 However there are people who do buy their own kit which includes Police Vests, and there are very few Police Forces that issue vests due to cost implications. Whilst you can get your hands on either of these systems, which is the better? and which is the safer option? Both hold all the same type of police kit including ASP, Handcuffs, Note book, Keys, multi tool, First Aid kit and more. 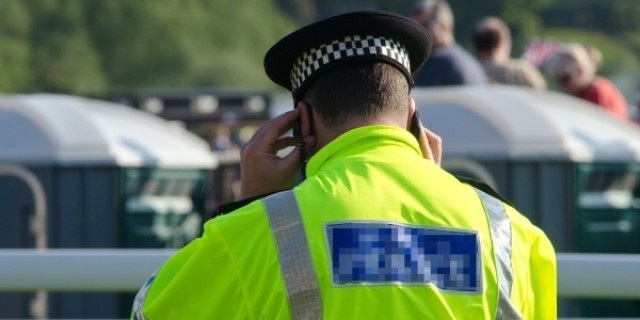 You also have to remember that Police Officers need to make quick decisions regarding what piece of kit to use, remembering all tactical options available – so having your equipment ready is vital. Belt kit systems are simple, they comprise of a police belt and then you add the pouches and holders as you need them. There are many different types of pouches available and each one is designed to provide officers with comfort and ease of access. Plus you can now get docking clips for your radio which attach to your belt – very handy! However you will have to buy these are Police Forces don’t issue them. The Belt system is great at giving you access to your kit when you need it most because your hands are naturally down by your side making it very easy to get in an instant. However as the kit is on show it could also be grabbed by suspects when they get too close and there is a possibility they could remove kit from your belt. Police Vests are slightly more complicated when it comes to choosing the right one, because they are not interchangeable. 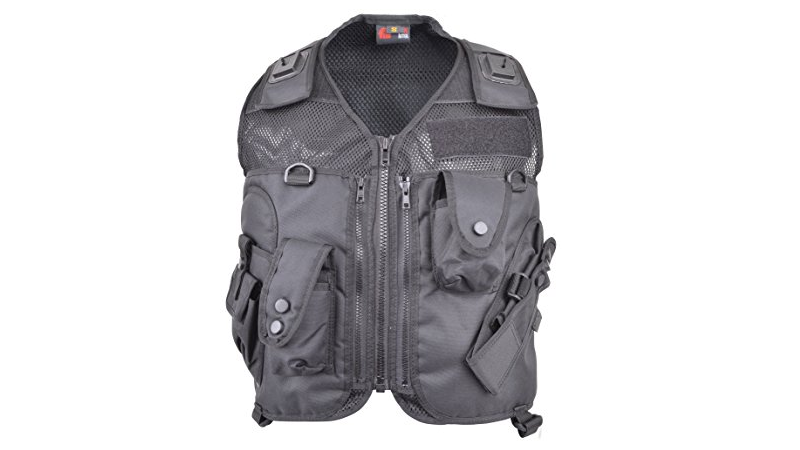 When your looking for a Vest they come in left and right handed options, depending on which is your stronger side (for officer safety reasons) and come with a variety of different pouches. So you need to remember to chose your correct side and how many pouches your require to carry your kit efficiently. As the Police Vest hides all your kit away it makes it slightly more difficult to get access to it in your moment of need. Usually the vests need unbuttoning and then you need to place your hand into the vest pouch to retrieve the item! When a suspect it trying to attack you or someone else, vital seconds count so this could be costly. When it comes to safety though the vest kit it good, your kit it close up against your body and if someone wanted to take your police kit they would have a lot harder time than if you were wearing the belt system. So whatever your choice there are pros and cons to both. It comes down to your own personal choice and I don’t think thegre is anyone who could tell you either way which is definitively the better option. Remember there are plenty of online stores and discounts available for Vest and Belt systems – you just need to look for the best deal. What Police Boots are you looking for? Footwear might not immediately strike you as the most important tool in a police officer’s arsenal, but it is vital to not only keep you protected, but also comfortable and healthy. 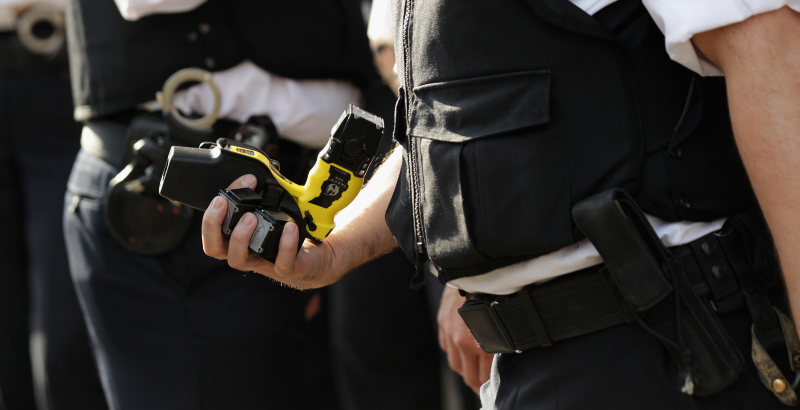 In order to be an effective member of a police force, it is important that officers can ensure both their bodies and minds are capable of meeting the daily demands that the police face. The feet are often an ignored or forgotten about factor in many jobs. But when you’re put in a scenario where you fitness can be tested at any moment, having the right footwear is integral to ensure you’re in the best position to succeed. 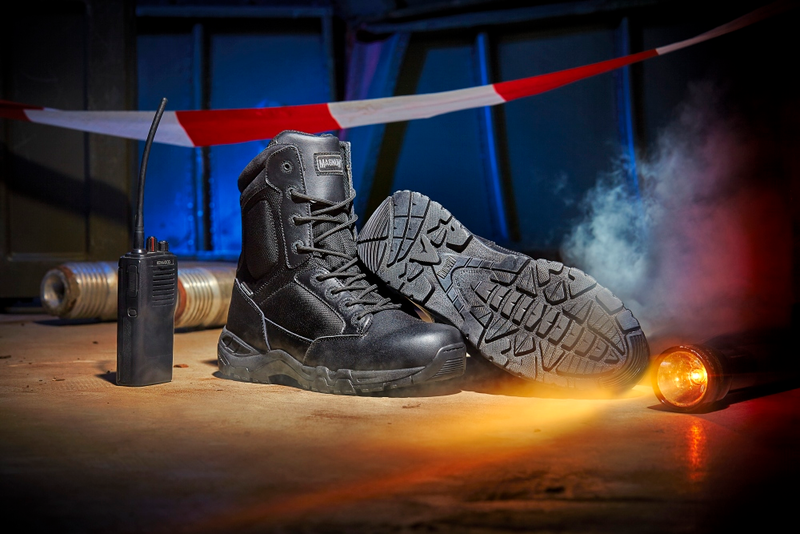 It is important for police footwear to offer protection and adaptability, allowing you to perform in a whole host of different scenarios without pain or discomfort. Lets put this into context, the human foot is a lot more complex than you might imagine, with 26 bones, 33 joints and 19 muscles. Wearing unsupported or uncomfortable footwear isn’t going to get the best out of you and may even result in damage, and if you hurt your feet then you aren’t going to be able to do your job. It isn’t uncommon for many officers to struggle with the strain that long hours and patrols can have on the mind and body. To ensure this doesn’t happen to you, there are several steps (excuse the pun) that can be taken. 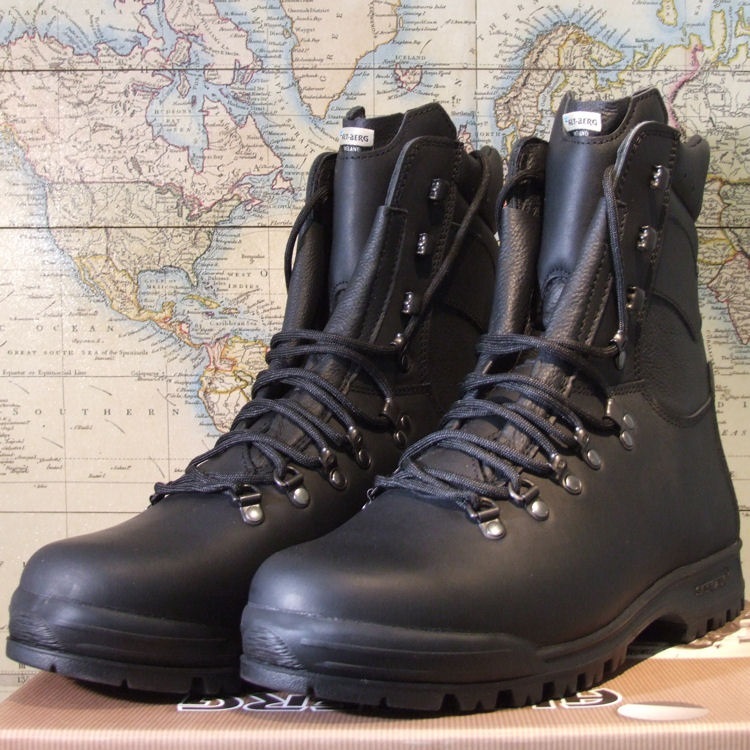 One of the simplest ways is to purchase the best police boots possible. Now we make a note of saying ‘the best’ isn’t necessarily ‘the most expensive’, and we’ve taken a great deal of time to source the very best police boots and discounts, to ensure you’re not only going to be protected and comfortable, but also getting great value for money. Law enforcement can be a difficult job, but being prepared is one of the best ways to ensure your own safety and the public. All police officers need equipment that is not only reliable and durable, but also comfortable and affordable. We aim to bring you information about the best-reviewed and latest police officer equipment, so you can feel confident at those vital times. 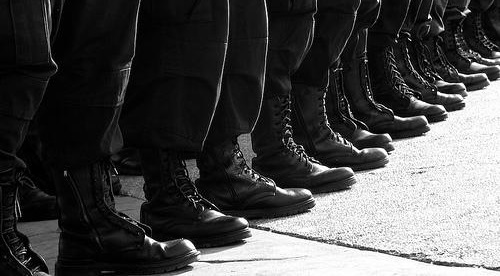 From top quality police boots, to clothing and accessories, you’ll find everything you need to know about police, security and military equipment available in the UK. 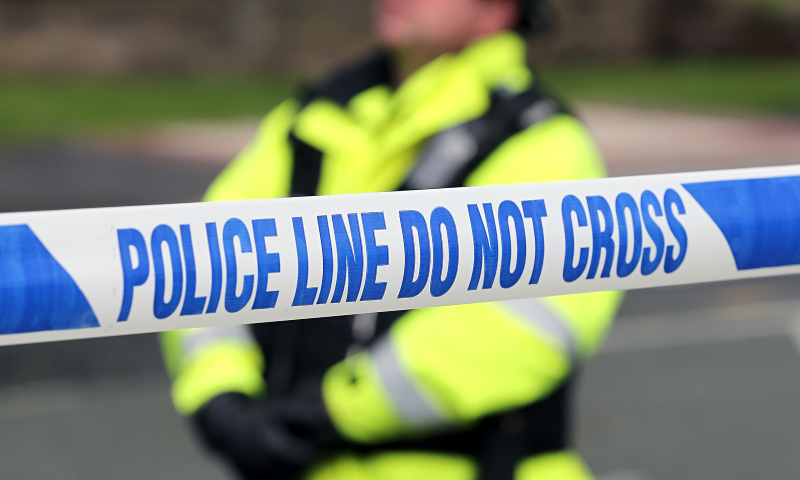 There is a unique selection of products available for police officers and security companies, we put a strong focus on only bringing you specially selected products that you can trust in and find for an affordable price. 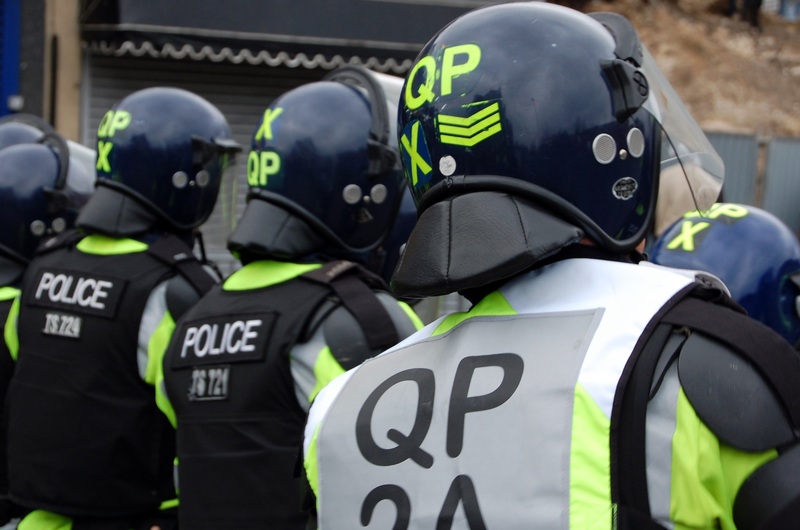 Many manufacturers have decades of experience at providing quality police equipment that has been tried and tested in the field, so you can trust that these products come with a proven reputation. The reason these pieces of equipment are used again and again is because of their carefully designed features and hard-wearing material, ensuring the user’s demands are met by a product that lasts. In an age where a lot of equipment like footwear often doesn’t provide enough protection or wearability for the user, there is a lot to be said for innovative products that not only meet all the criteria police have, but also offer comfort too. 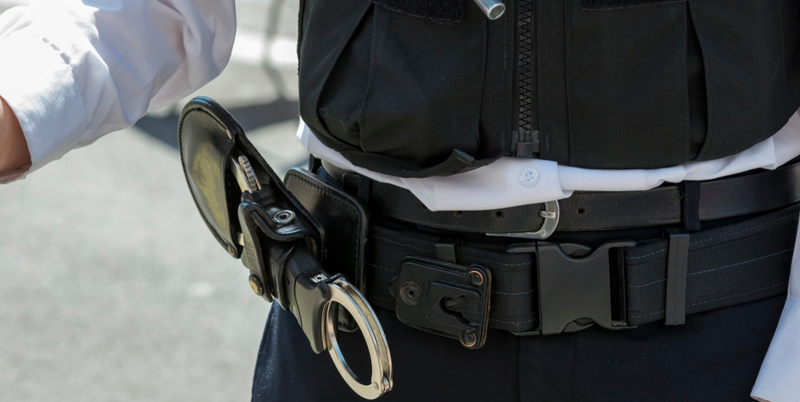 Whether you’re new to the police force or you’re an experienced officer who wants to find the best equipment to allow you to properly perform your duties, we’ve carefully sourced the best police officer equipment to meet your needs.